It’s a sign of the times that Edenhills Pet Cremation has won the 2017 Australian Small Business Champion Awards for Pet Services. In the past, pet cremation was virtually unheard of as most pet owners disposed of their pets’ remains on their own property. But as more people have moved into apartments, this is no longer practical. The pet cremation industry, having developed in response to this demand, has only continued to evolve and become more professional. Owner of the family business, Lance Stringer, said that he was “really happy for our team to be recognised for their efforts in building Edenhills to be a leader in the pet industry” and he credited feedback from vet staff as being key to their success. 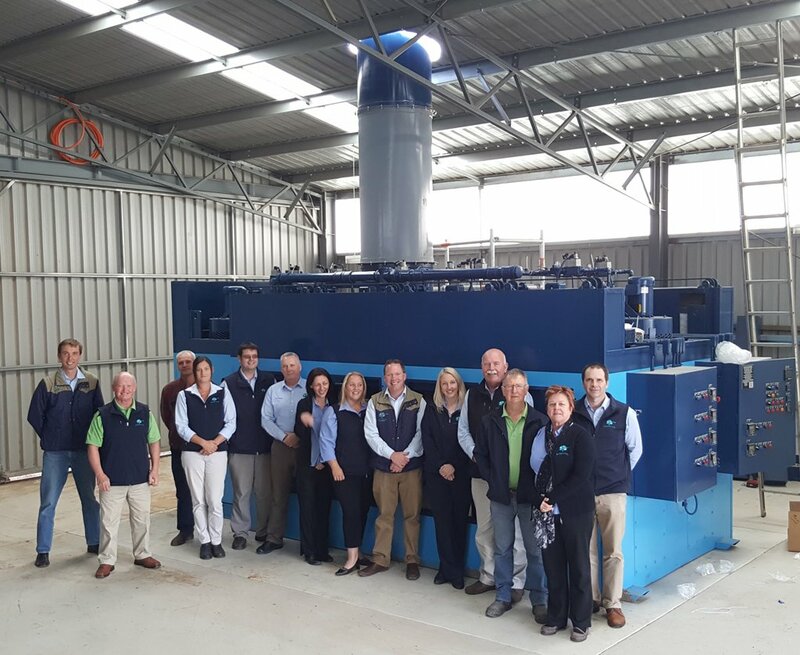 Edenhills—also one of the few pet crematoriums in Australia able to offer entire horse cremation—recently took delivery of a new M6 cremator which has individual sectioned chambers for up to six individual pets while only requiring one common emissions control chamber. “The new equipment is great because it ensures that pets are cremated individually, while also providing efficiency and helping us keep costs down for our clients,” Stringer said. Edenhills is a very modern and professional pet crematorium. The staff is really nice and compassionate. They really tried to lift the dark cloud over my head. I wanted to thank them for their good work.